San Francisco-based software developer Niantic has relaunched its Ingress augmented reality mobile game under the name of Ingress Prime. First announced in December 2017, the massive Ingress Prime overhaul adds a variety of quality-of-life upgrades, including a new UI, reworked menus and gameplay systems, one-finger map gestures and improved security and anti-cheat features. Niantic said it developed the changes using experience gained from Pokémon Go, its second AR mobile game, as well as Apple’s ARKit and Google’s AR Core technology. However, the relaunch hasn’t gone very smoothly, according to a variety of reports from the Ingress community. 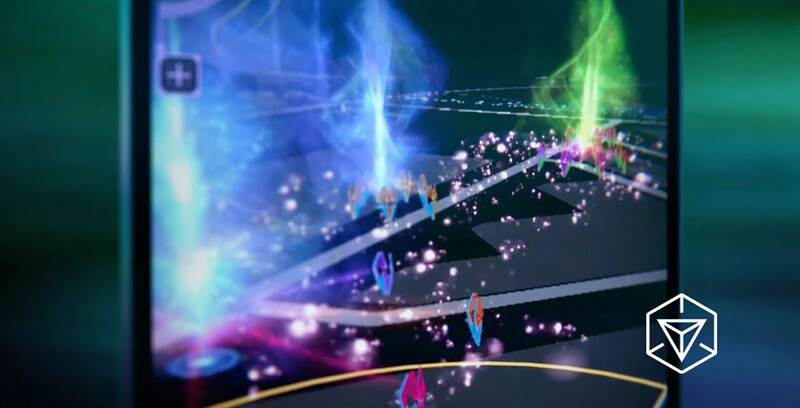 One day after the Prime update, the Google Play Store’s Ingress page has been bombarded with negative one-star reviews, citing all kinds of issues with the new version of the game. User Berrie bun said he was experiencing issues with the compass and navigate-by-sound features. Meanwhile, user Nathan Beasley reported compatibility errors with his Samsung Galaxy S9 and user Art Miramontes said he couldn’t log in or create a new account on his Galaxy S8+. Several players are also noting that the new UI drains data and battery life more quickly while occasionally even leading to game crashes. “Shiny new graphics turned this into a data and battery hog,” wrote user David Collins. User Hassan Saam El-khatib, meanwhile, said the new UI is “so laggy” and “so messy,” leading his phone to crash several times while playing. Other reports point to the landmark-based Portals disappearing and a focus on menus that are flashier to look at but harder to navigate, among other issues. Given that these are a handful of accounts from random Android players, it’s currently unclear just how accurate or widespread these reports may be. It’s worth noting that there aren’t any similar reports about Ingress Prime issues on the App Store at the time of writing. Niantic also hasn’t yet officially commented on any potential Ingress Prime problems on its blog or social media channels. In any case, are you playing Ingress Prime and have been experiencing any issues? Let us know in the comments.